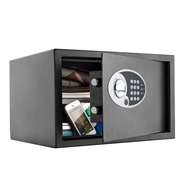 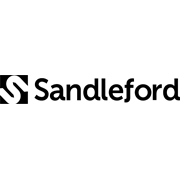 Sandleford's 27EZ Digital Safe offers protection for valuables against theft and is ideal for home & office use. 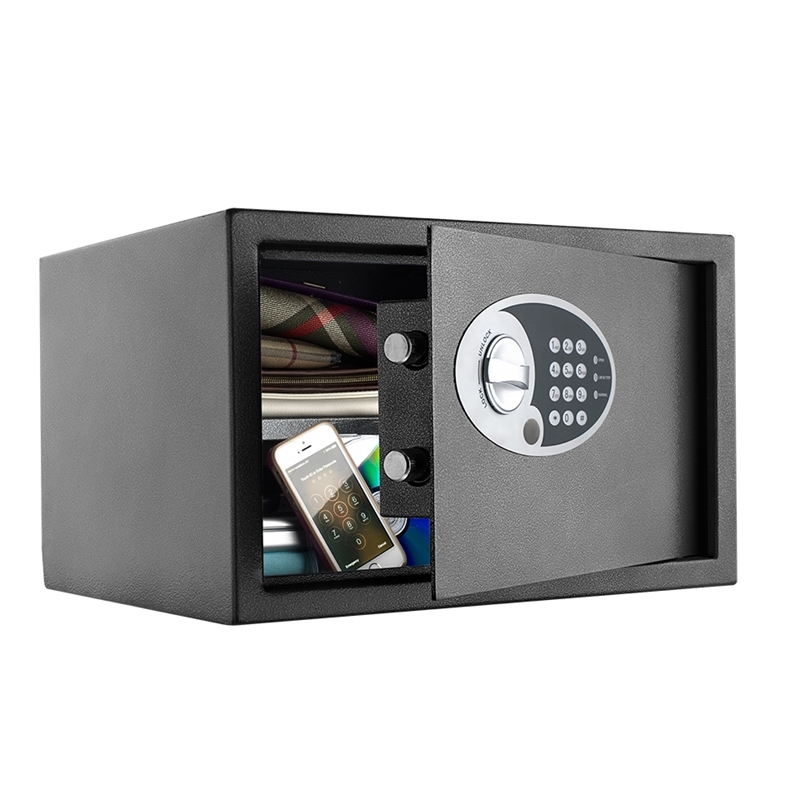 This safe is accessed with a digital code. This safe has a carpeted base, concealed hinges for theft protection and can be bolted to wall or floor. 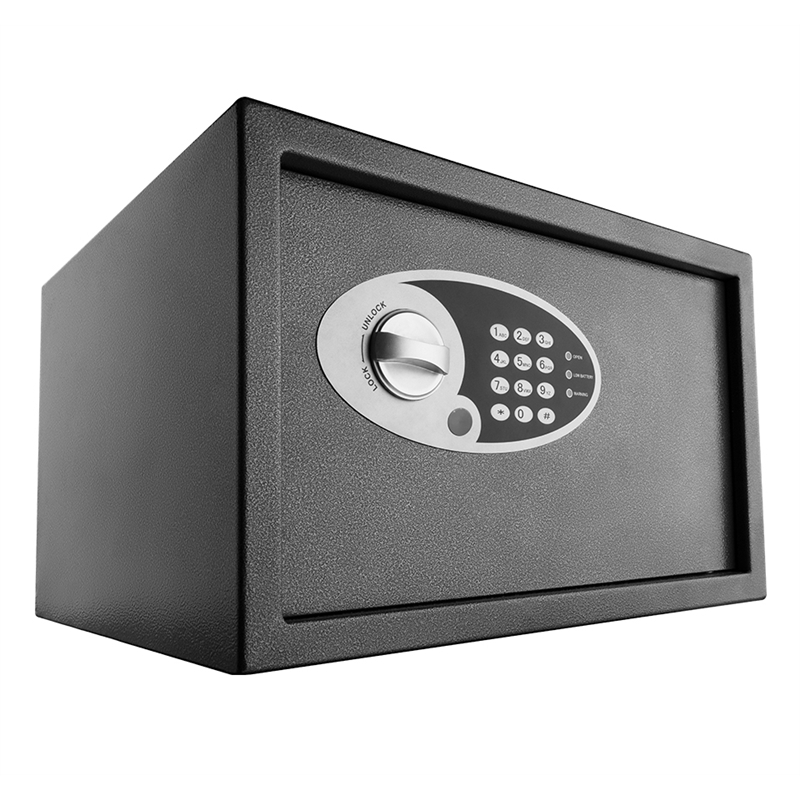 Includes Override Keys for manual access.